Summer is almost here! And in case you’re still clueless on where to go and what to do in the coming months, why not draw inspiration from our favorite babes who are already starting their summer activities as early as now? 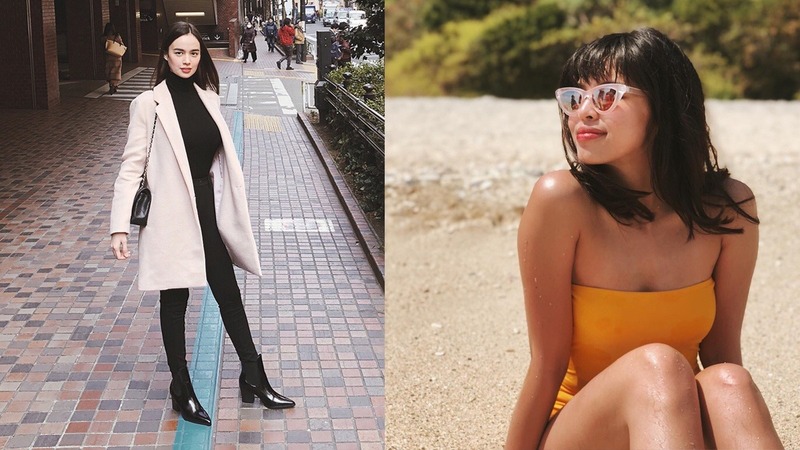 From the land to the sea, these celebrities know how to have fun—all while heating up our Instagram feed and other social media accounts! Get your travel notebook ready, and list down the must-visit places below. What to do: Aside from swimming, the private island also offers various water activities such as sailing, scuba diving, kayaking, fishing, and wind surfing. Choose from Casitas or Villas accommodations—both with direct beach access. We suggest this for special occasions, as staying here is quite expensive (but worth it!). What to do: Visit the personal getaway of the former nation’s finest called L’Sirene Boutique. Sabang Beach will probably be jam-packed all throughout the season, so it’s best to head over to a less-crowded place like Sam’s resort, which is located at Barangay Reserva. Who knows, she might be the one to assist you while you’re there. What to do: Japan will never ever get boring. 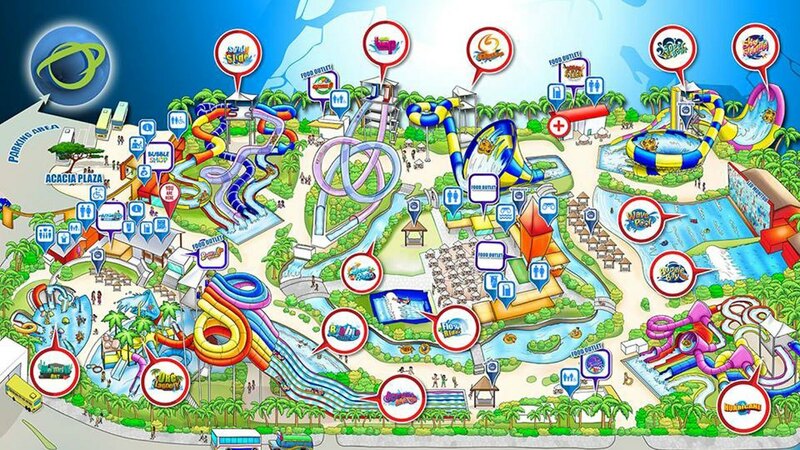 The country has a lot of bucket list-worthy things to do and attractions to visit. While in Japan's capital, Tokyo, don’t miss out on Mt. Fuji, Asakusa, Senso-ji, Meiji-jingu, and other temples and museum in the area. Fans of Hayao Miyazaki will love the Ghibli Museum in West Tokyo. Of course, load up on ramen! What to do: Just like Arci, have a blast Instagram-ing the art installations in the ArtScience Museum at the Marina Bay Sands. What to do: Just like Maine and her friends, stop over the Camara and Capones islands. Also, we suggest bringing your own tent (and food, of course!) for the ultimate camping experience. Meanwhile, these ladies chose to kick off the summer with their #BalikAlindog programs. Some trained at home while others opted for sporty activities. The Chinita Princess took part in the Pilipinas Duathlon, which started last February 25. Looking good, Kim. Whether you’re a professional or a beginner, kart racing is a great sport for those for who are craving for some speed. Looking for a new activity? All those swinging and twirling required in arnis will not only burn your fats, but also tone your body and level up your reflexes. Interested in BJJ? Read more of our jiu-jiutsu adventure with Jinri by clicking here. Zumba is not just for your mom or tita. If you want to unleash your dancing skills while getting rid of those extra pounds, this is a must-try.